Only 6 months, 17 days, 7 hours, 52 minutes has left for his next birthday. Ziaul Roshan was born on 08 November in Bangladesh. 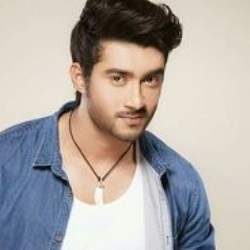 He is a Bangladeshi Film Actor, Model & Theatre Actor.